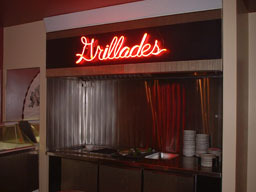 Serving Canadian-style Chinese cooking since 1973. 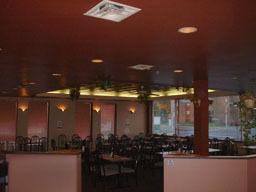 Located in Longueuil close to St. Hubert, our dining room is able to accomodate up to 78 persons at any one time. 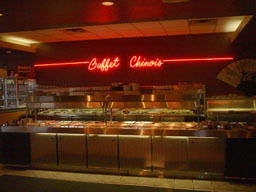 The buffet is open every day during buffet hours (see above), featuring the hot buffet, the cold buffet, dessert table and ice cream machine, and hot grill (weekends only). 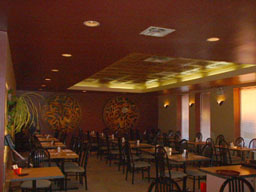 Our hot-buffet has a variety of different types of cuisine with 22 different choices to choose from. We also do takeout, either for delivery or pickup. Our service area is old Longueuil, St. Hubert, Lemoyne, and some parts of St. Lambert.